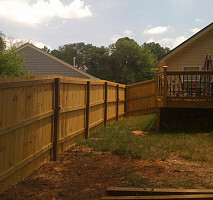 LKN Residential Services has been serving the greater Charlotte area since 2009. 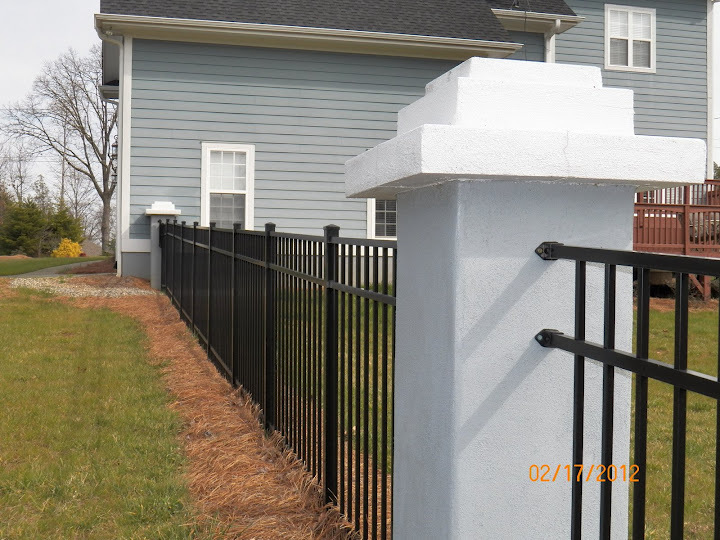 Our quality of work and beauty of our final product has been satisfying customers since our inception. 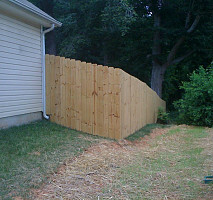 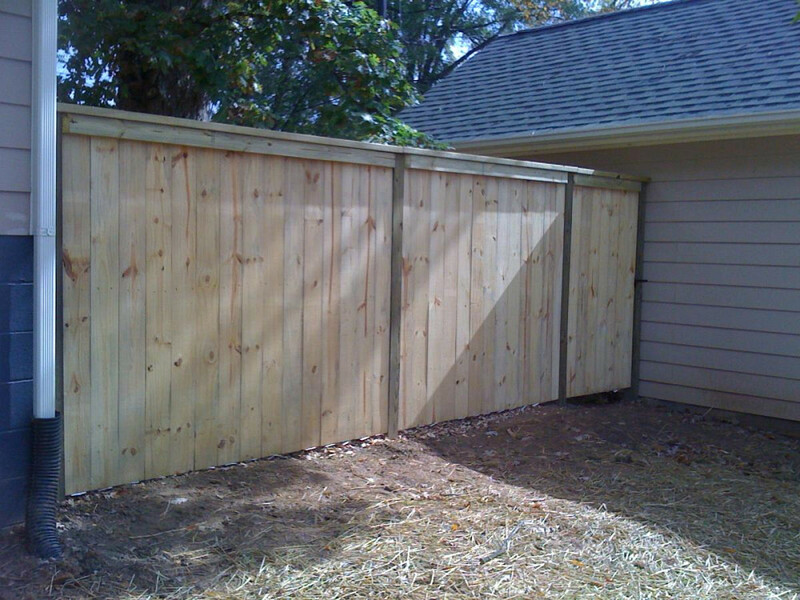 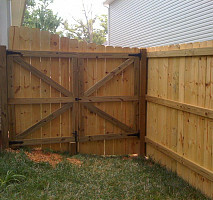 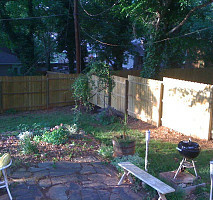 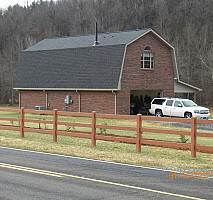 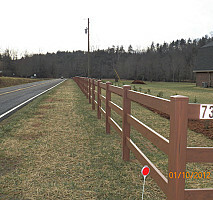 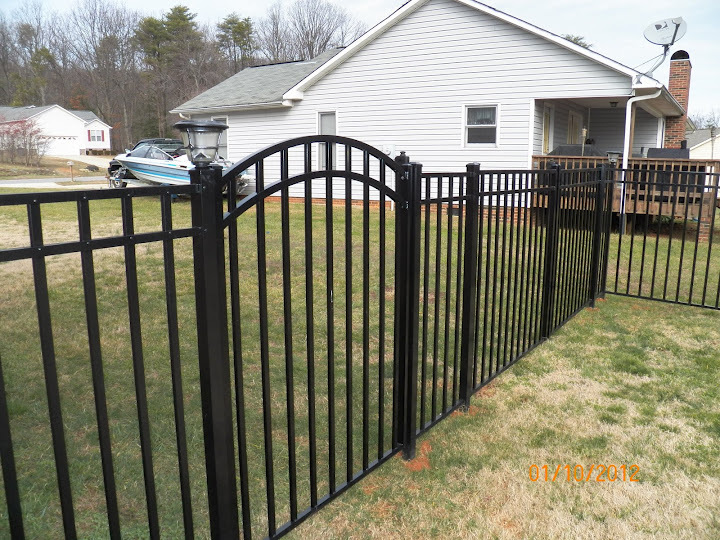 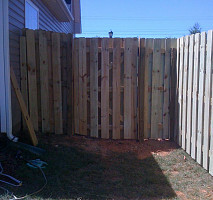 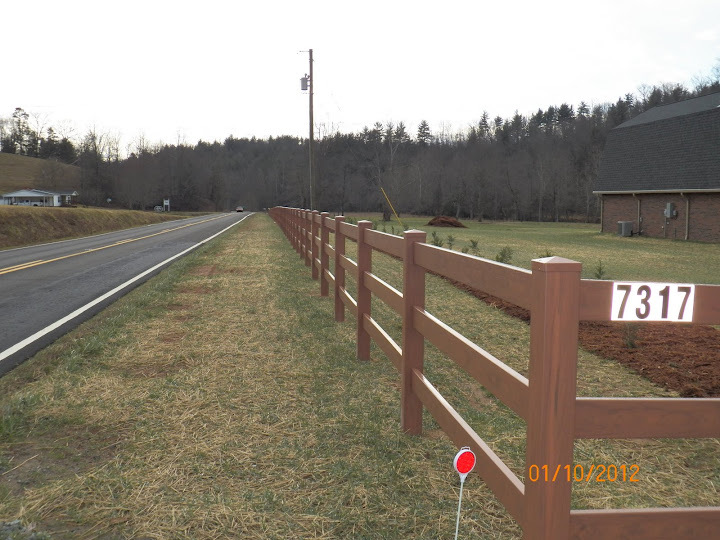 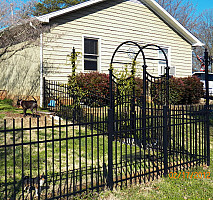 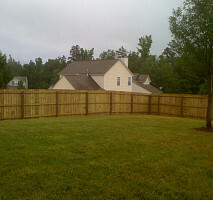 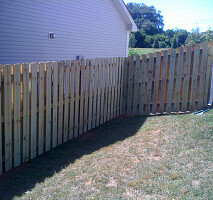 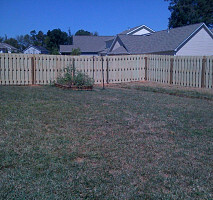 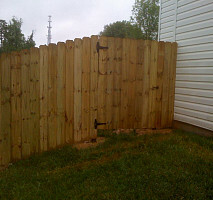 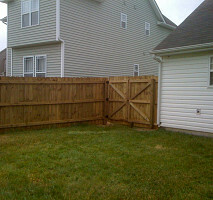 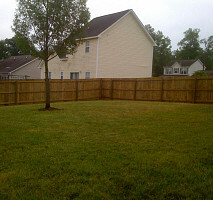 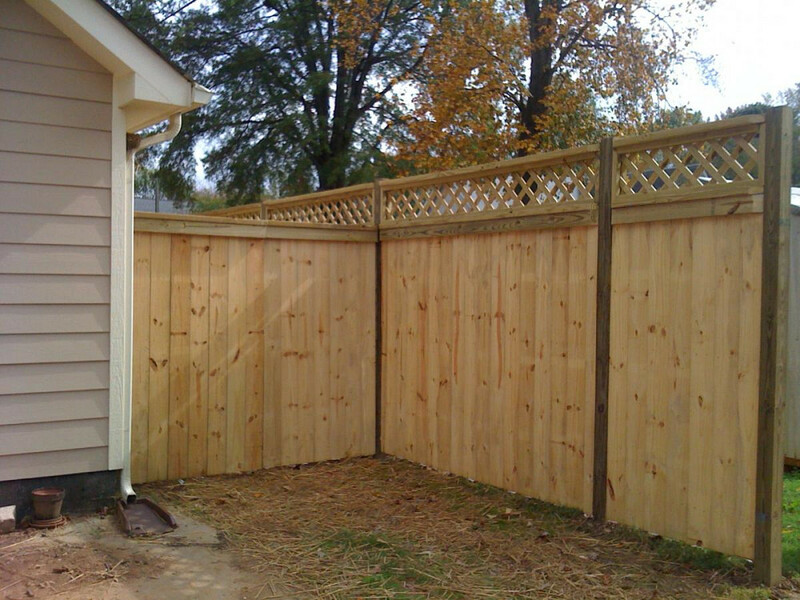 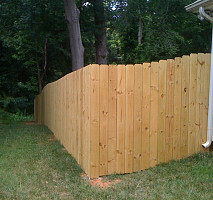 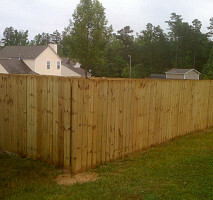 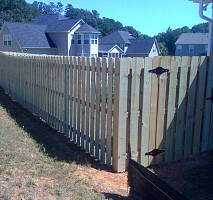 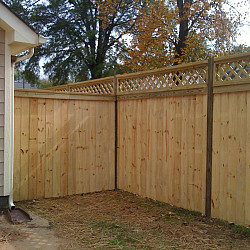 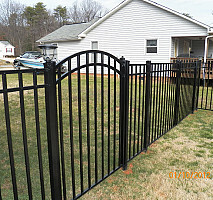 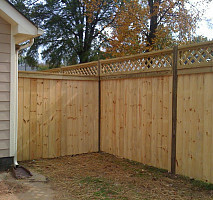 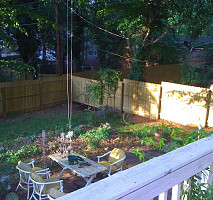 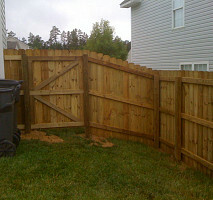 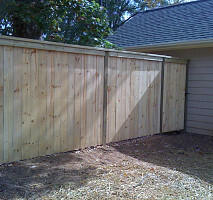 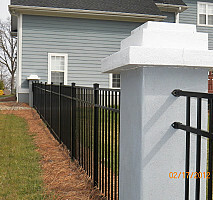 We are licensed as general contractors in North Carolina and also fully insured to protect your assets. 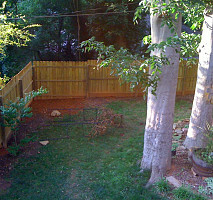 We also locate all underground utilities before commencing any excavation. 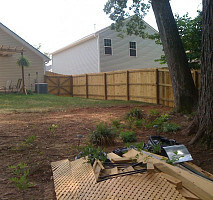 Work Description: We bought a short sale house and they scraped all the popcorn ceilings, ripped out the whole back area and turned two bedrooms into a closet, took out all the tiles and put in laminate, replaced all the railings on the balcony, and more. 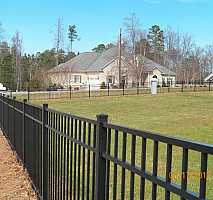 Comments: I was really pleased with LKN Residential. 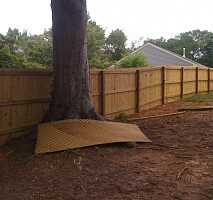 They did great work and impressed us by finishing within a tight time-frame.